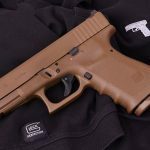 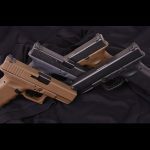 Lipsey's and Larry Vickers continue their fruitful "Vickers Glock" collaboration with full Flat Dark Earth Glock 17s and 19s. 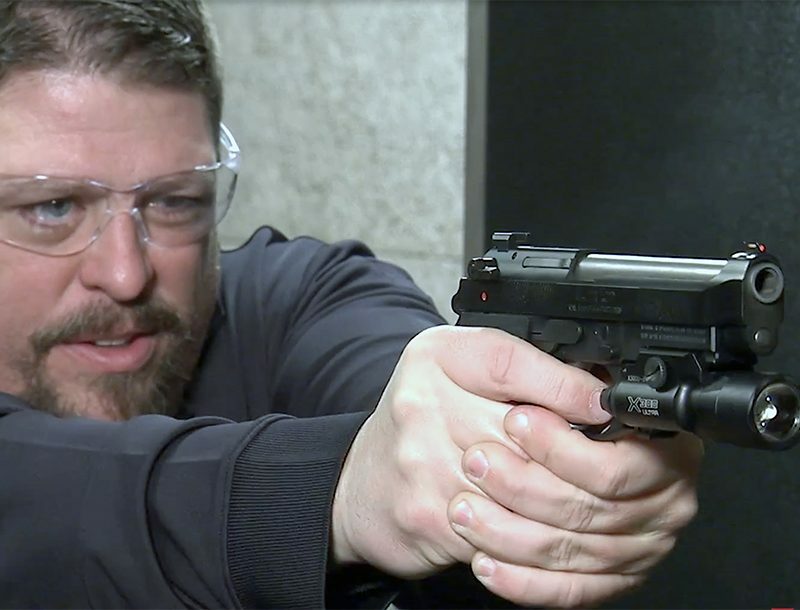 Get ready, folks: Lipsey’s and Larry Vickers have teamed up yet again for a fourth offering in the “Vickers Glock” limited edition pistol lineup. 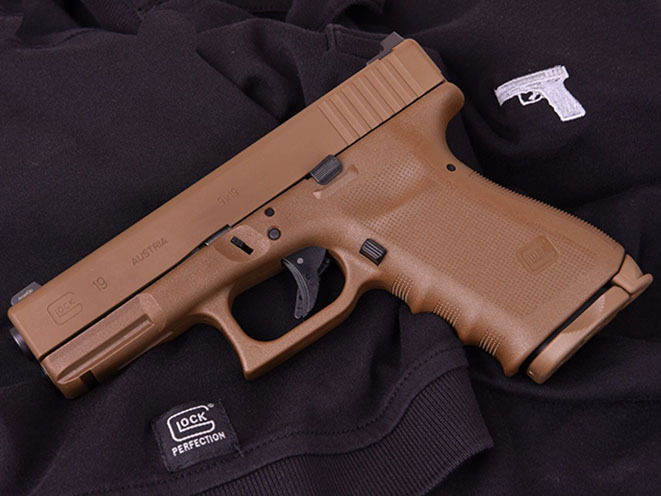 Built on the Vickers preferred RTF2 frame, the new full Flat Dark Earth (FDE) Glock 17s and 19s sport the new AmeriGlo Pro I-DOT tritium front sight and Wilson Combat U-Notch rear, which Vickers himself touts as the best sight configuration he’s ever shot. 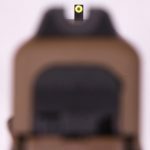 “I’ve run a lot of pistols set up every way imaginable but this yellow/green front sight picks up as fast as anything out there,” Vickers said in the press release. 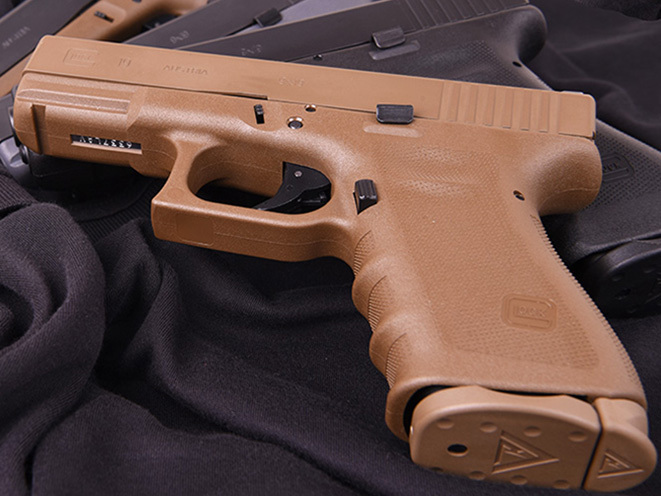 The full FDE Vickers Tactical G17s and G19s also feature reliable Vickers TangoDown add-ons like the extended mag release, extended slide catch and matching FDE magazine base plates, as well as a matching FDE grip plug and integral assembly tool. 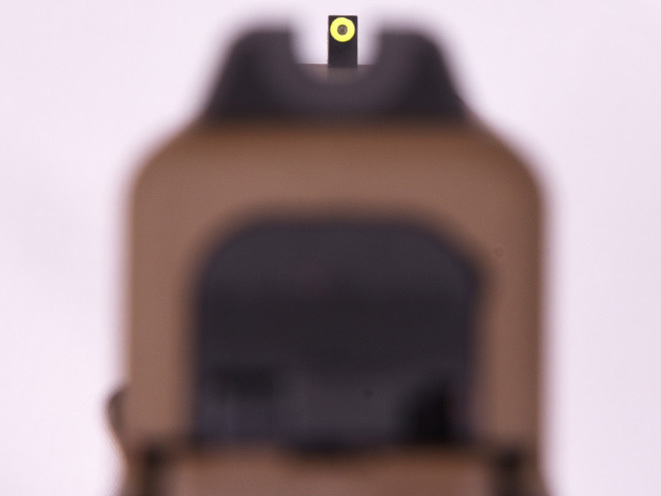 An allen wrench is also included for rear sight adjustment. 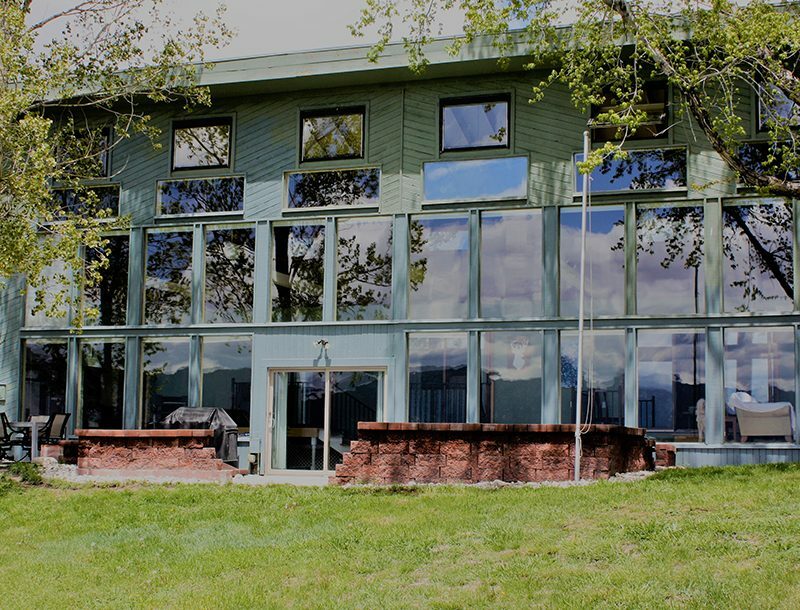 It looks like Lipsey’s and Vickers have come up with another winner here, with no signs of slowing down. 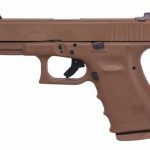 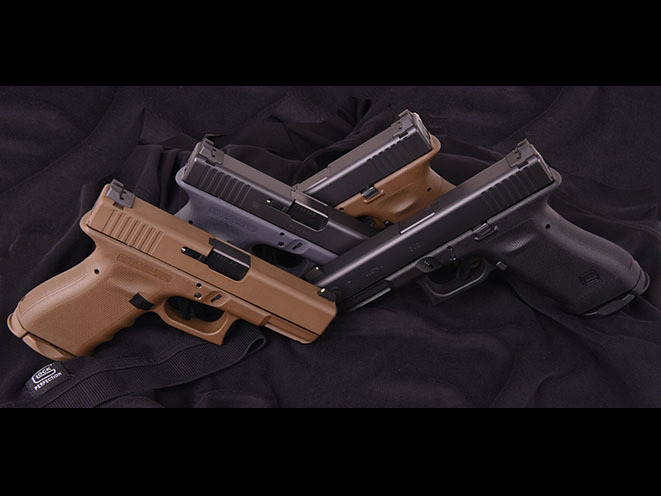 The new full FDE Vickers Glock series is available now with an initial production run of 2,000 Glock 17s and 3,000 Glock 19s. 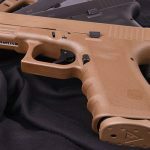 MSRP is $729. 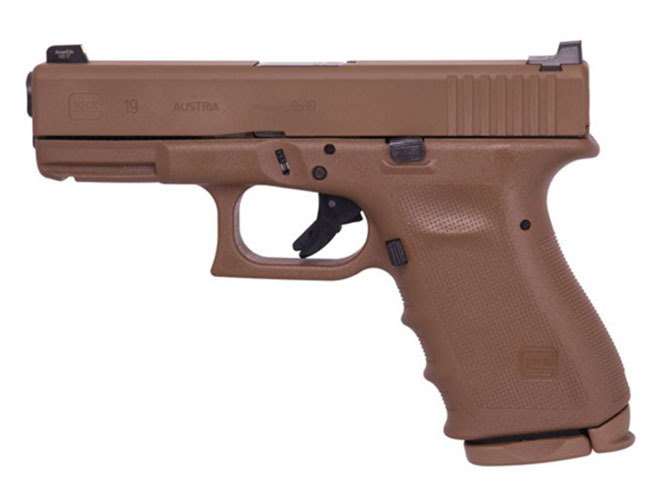 For more information, visit lipseysguns.com. 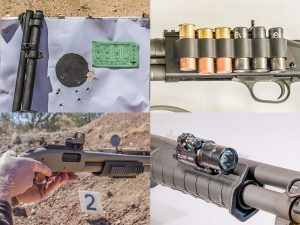 Gunsite Academy training director Dave Hartman presents 12 must-know technical defensive shotgun training tips.